Please use this form to submit your contact information for your class directory and the Encina High School alumni database. If you also would like to submit your bio information, please use the bio information form so you will not have to re-enter your contact information. 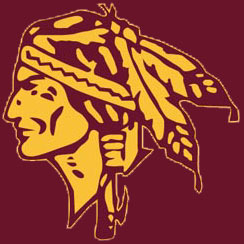 The alumni database is a resource for keeping track of Encina alumni. This is a private database and contact information will not be published in the website class directories unless you indicate it is okay. This information will be submitted to the Encina webmaster, who maintains the alumni database and class directories. WARNING: Submitting false information for someone without their permission is a serious no-no. First name We need your first name at Encina. Last name (or married name) We need your last name. Is your name different now? Sometimes people change their first or last name for reasons other than marriage. Why is your name different now? If you do not provide your email address you will not receive a reply as there will be no way for us to contact you. If you do not have an email address, please provide a phone number or mailing address. List your email address in the website class directory? Backup email address(es) Invalid format. If you did not attend Encina, why are you submitting your contact information? Did you graduate from Encina? You need not have graduated from Encina to participate in the class directories. If you knew Encina alumni from grade or middle school or attended Encina but graduated elsewhere you may still participate. If no, where did you graduate? List your address in the website class directory? Home phone Invalid format.A value is required. List your home phone in the website class directory? Work phone or cell phone Invalid format. List your work or cell phone in the website class directory? List your homepage in the website class directory? Please provide a stable backup contact in case you move or change your email or phone. Who told you about the Encina website? Are you in contact with other alumni? Any information you can provide here would be very useful! 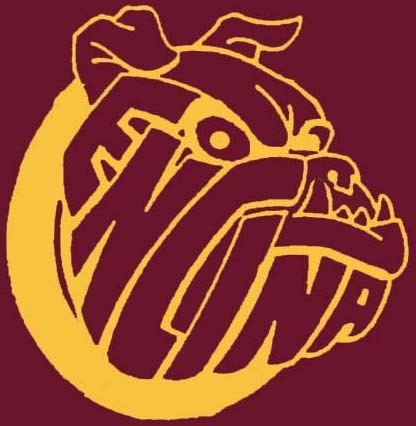 The Encina alumni database is one of the most valuable resources provided by the website. Please list the names of siblings and any alumni for whom you are still in contact. These names will be added to the appropriate class directory so that other alumni will know they are reachable. Any inquiries will be referred to you. You do not have to provide any personal contact information, just name and class year if available. Thanks. Congratulations for making it to the end! What happens to all this information? This form will be submitted to the Encina webmaster, who updates the Encina alumni database and the website class directories. Be forewarned, that if you indicated it was okay to list your contact information in the class directories, this information will be listed in the website class directories, which are public and accessible by anyone on the internet. The website is manually updated approximately once a week so do not expect your class directory to be updated instantaneously (maybe someday).